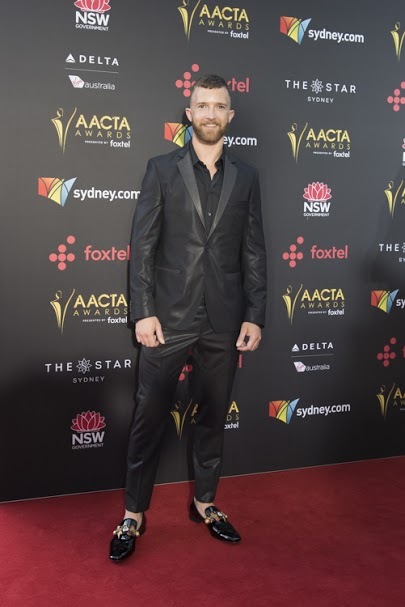 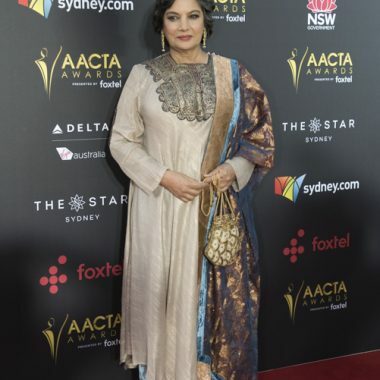 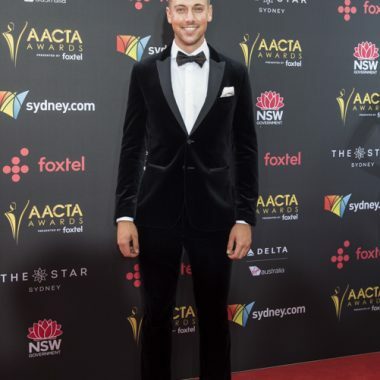 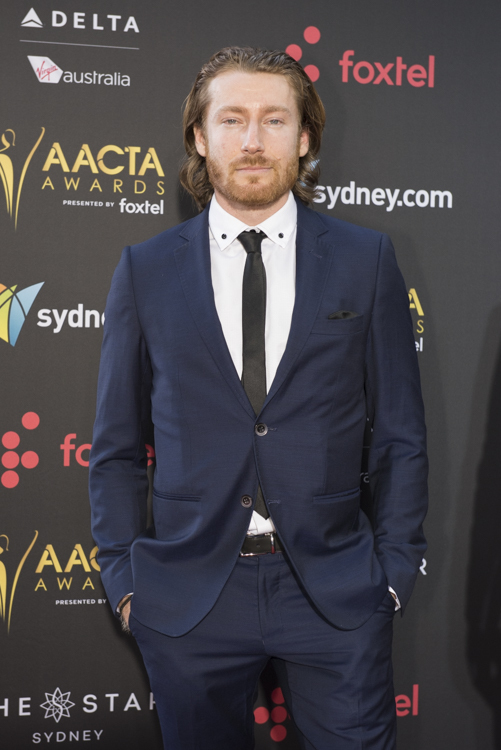 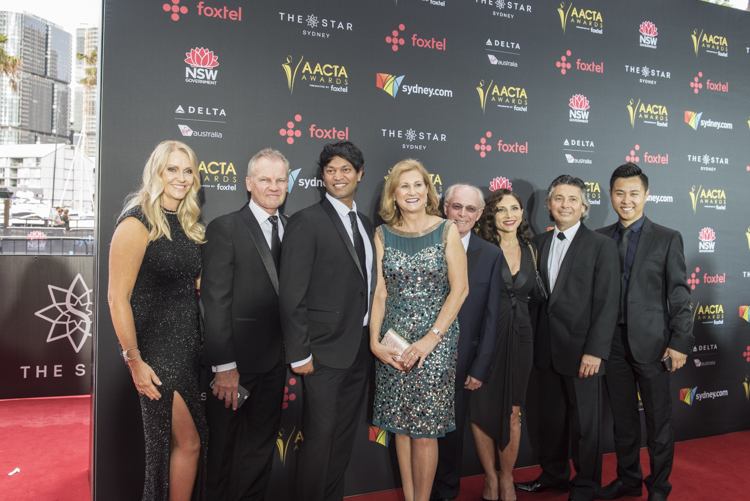 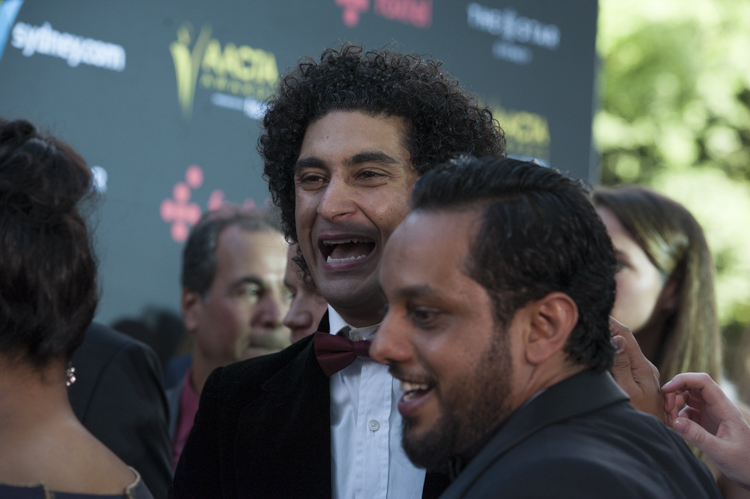 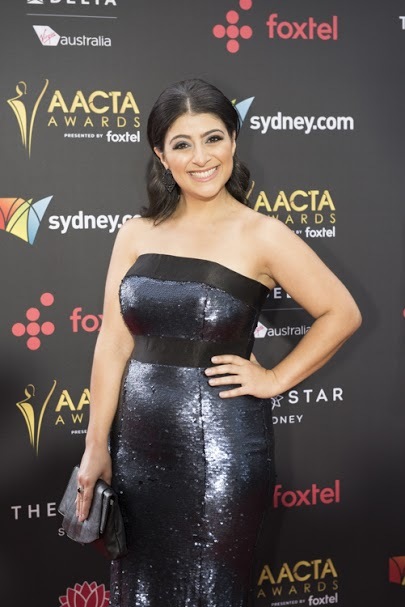 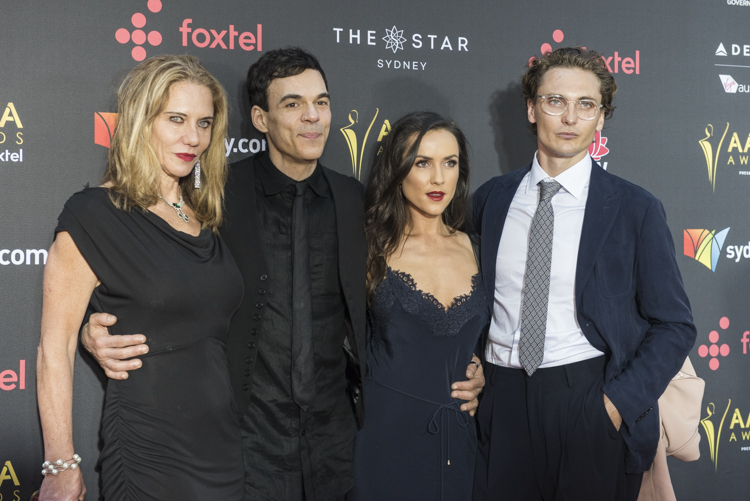 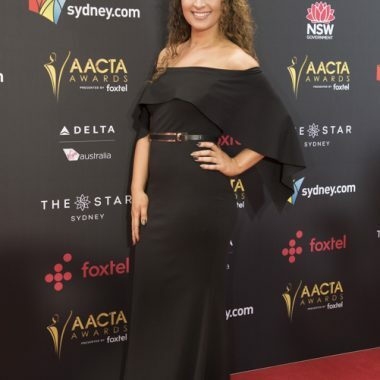 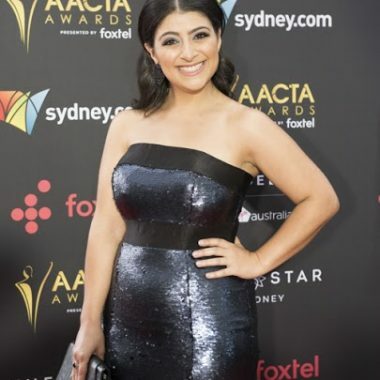 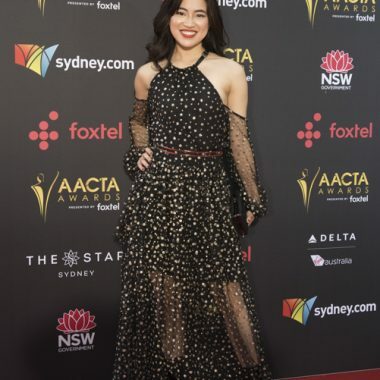 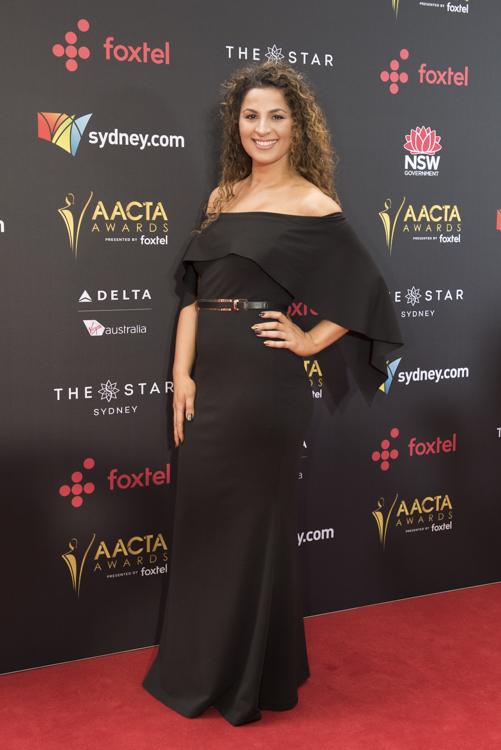 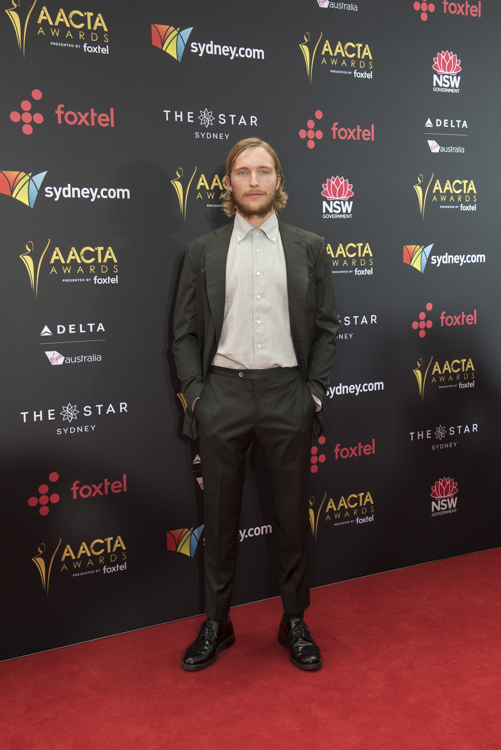 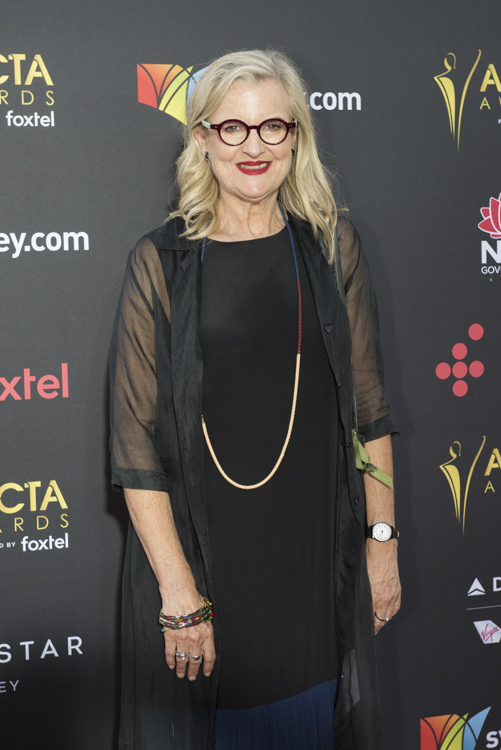 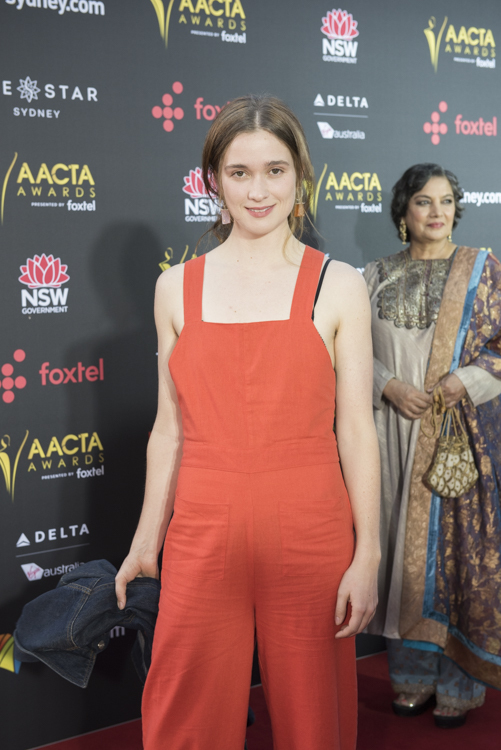 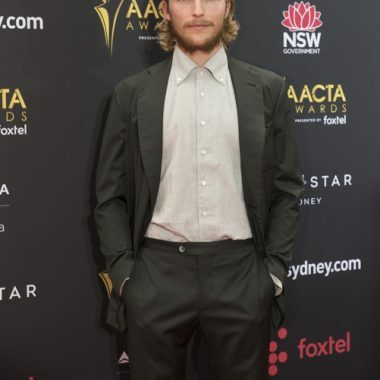 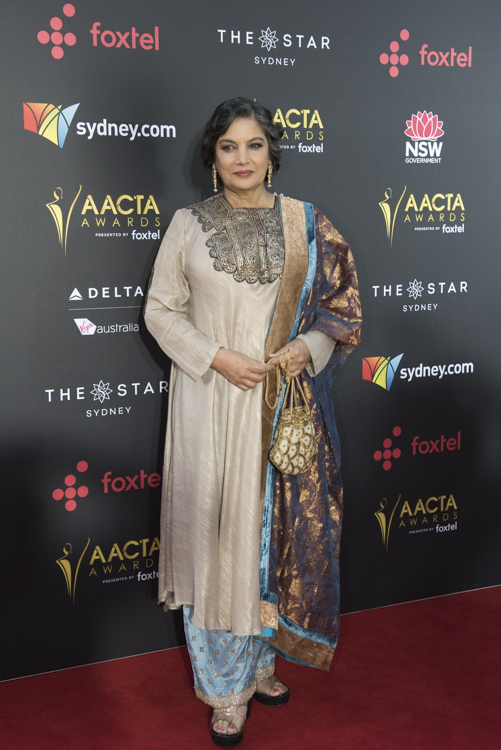 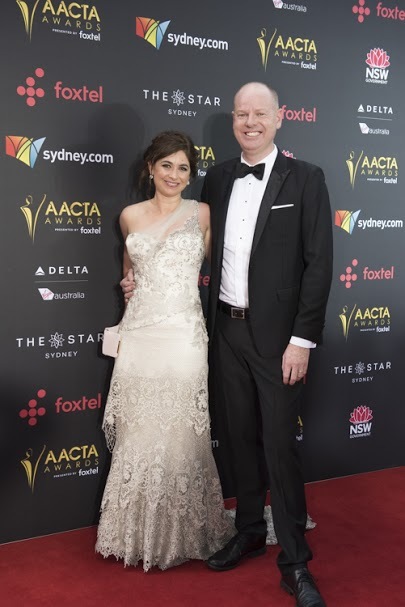 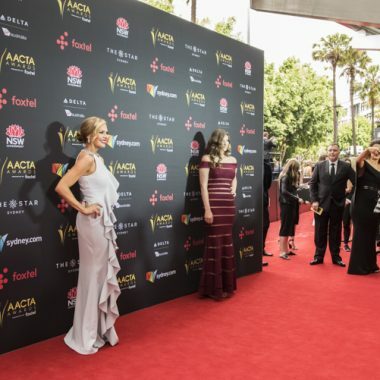 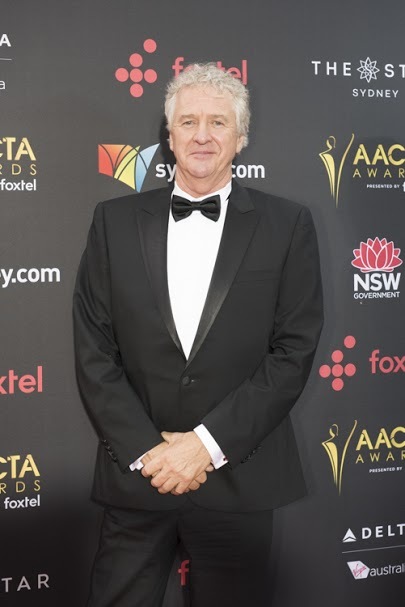 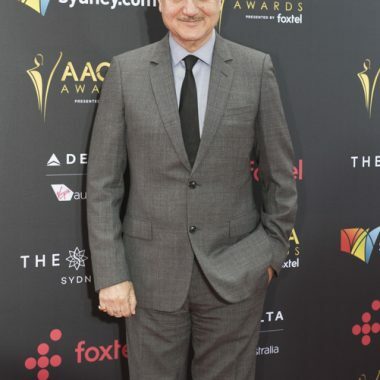 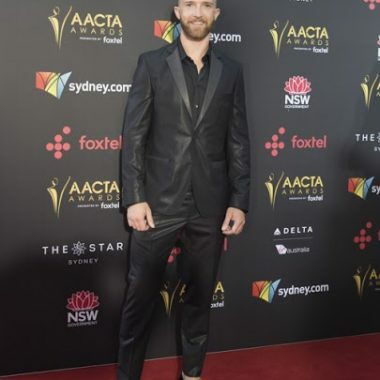 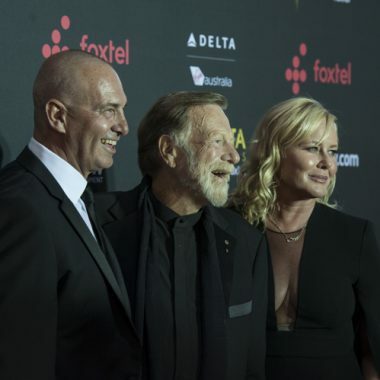 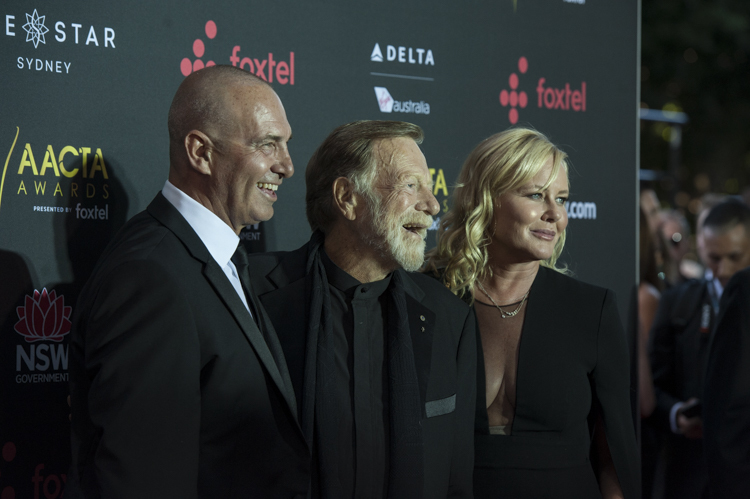 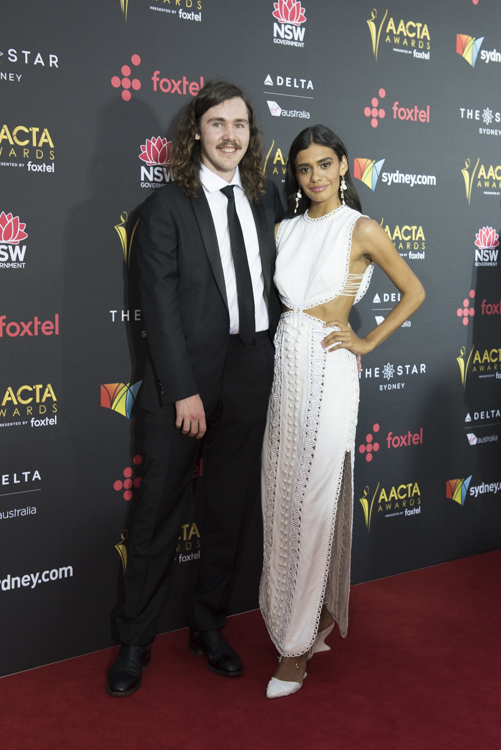 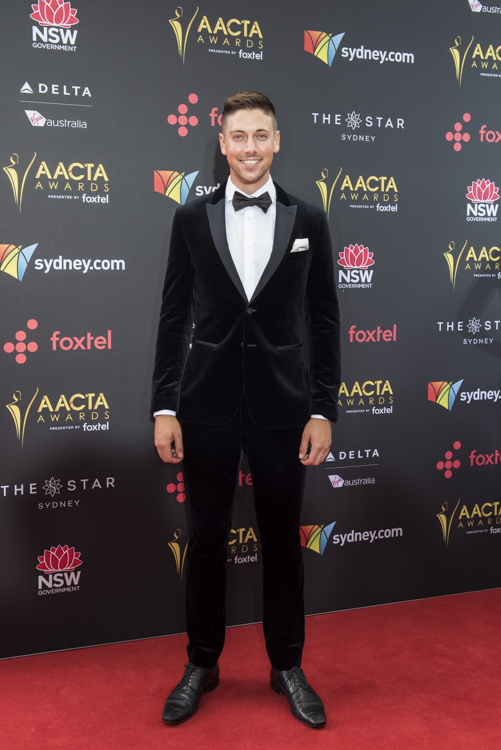 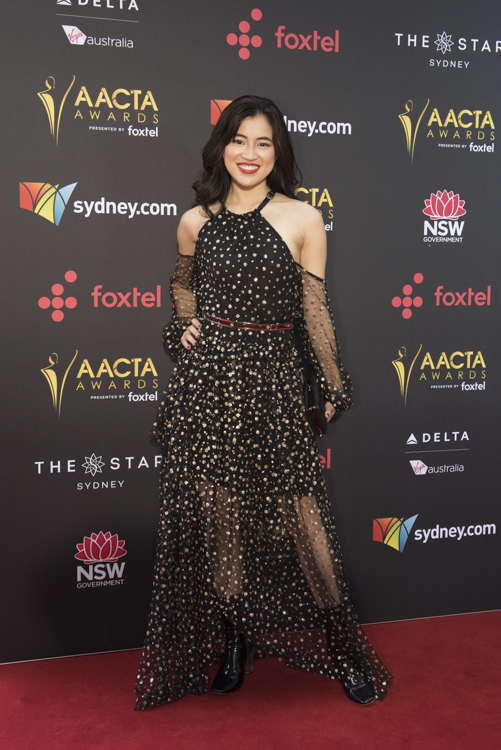 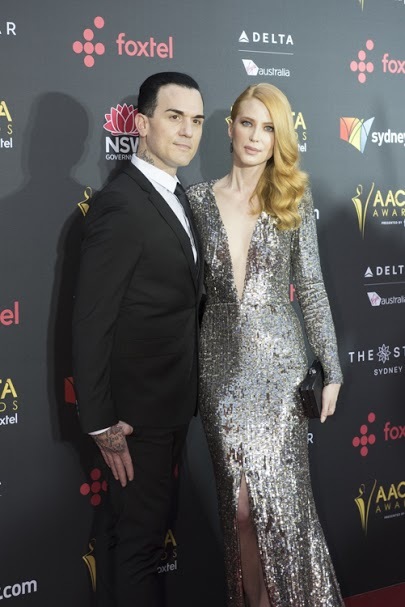 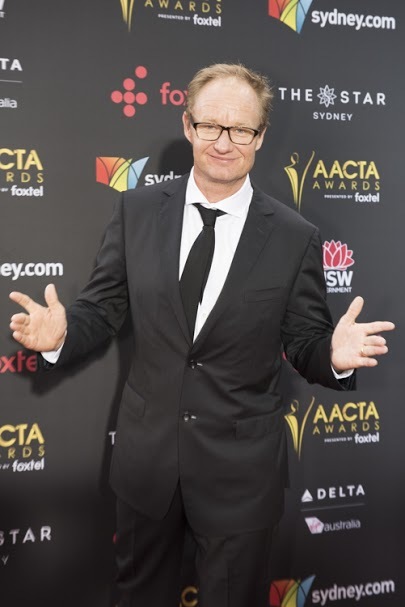 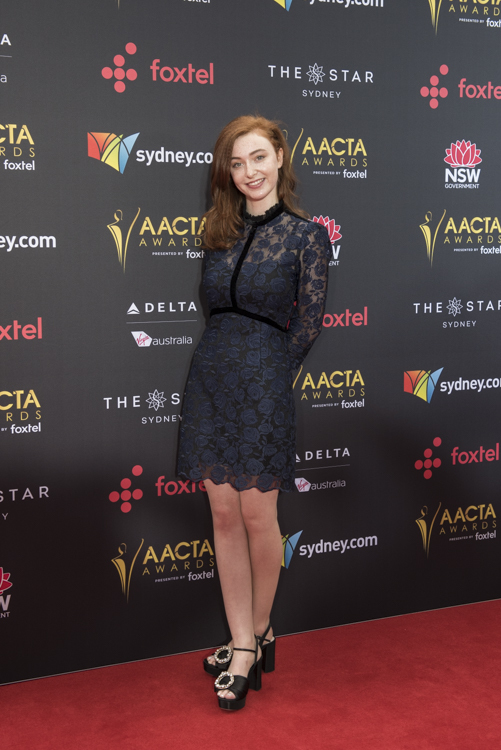 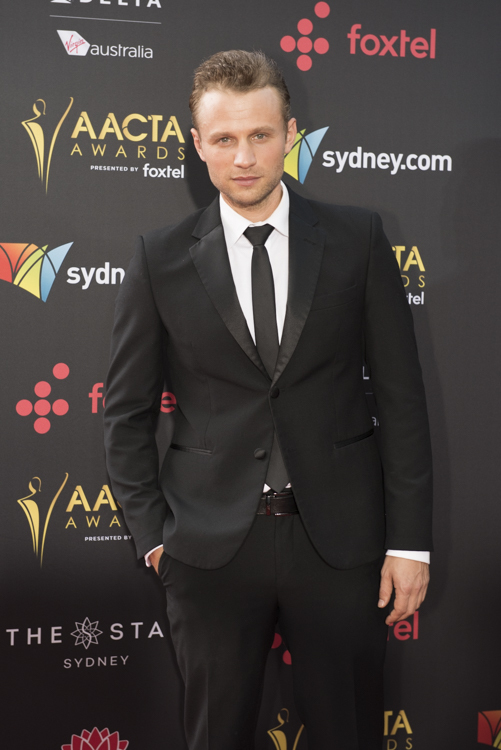 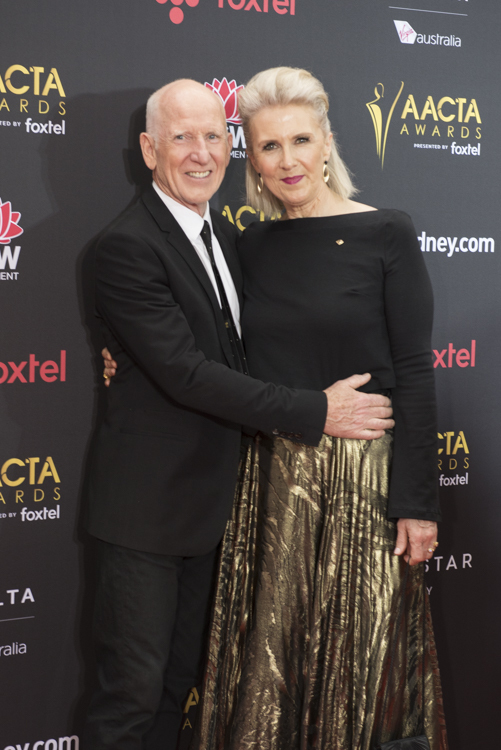 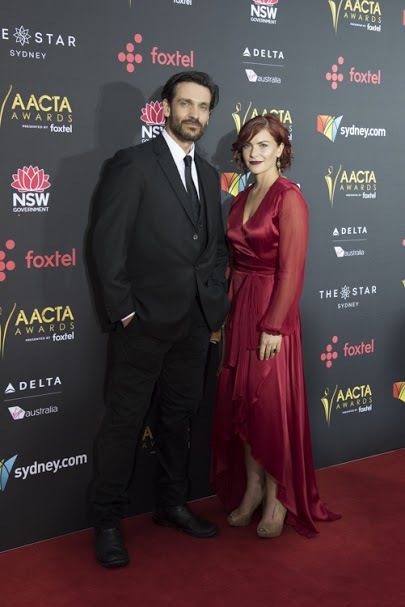 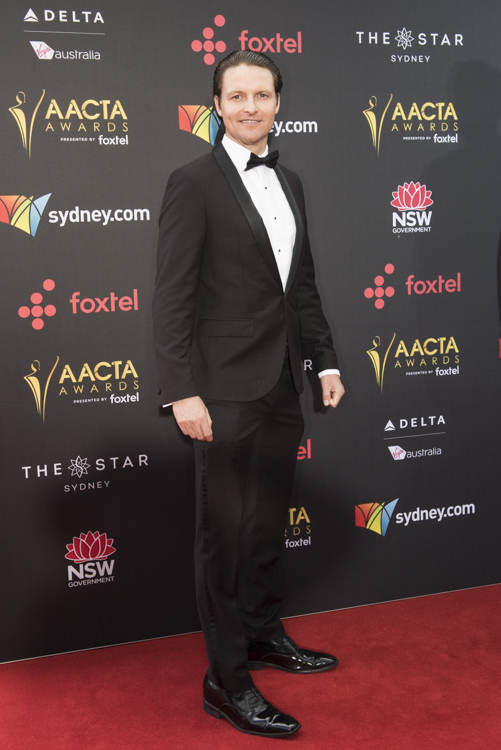 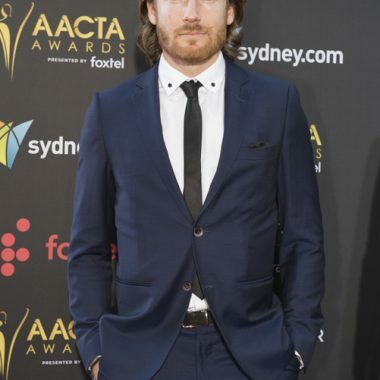 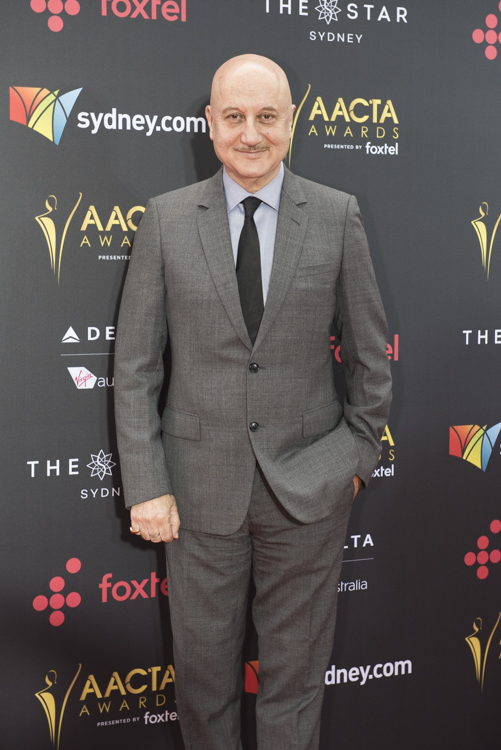 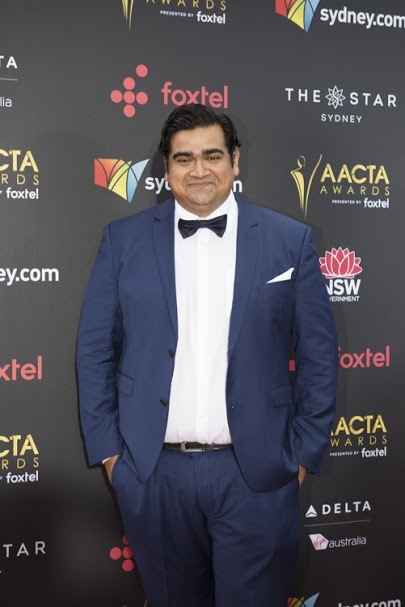 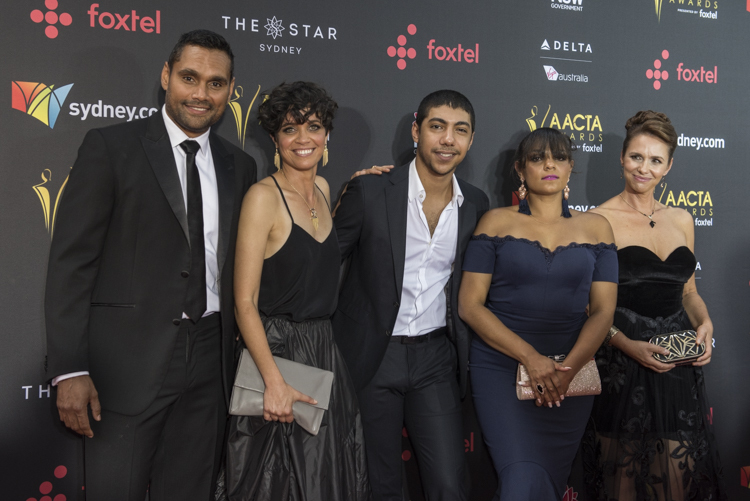 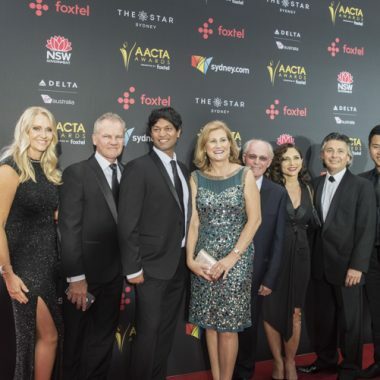 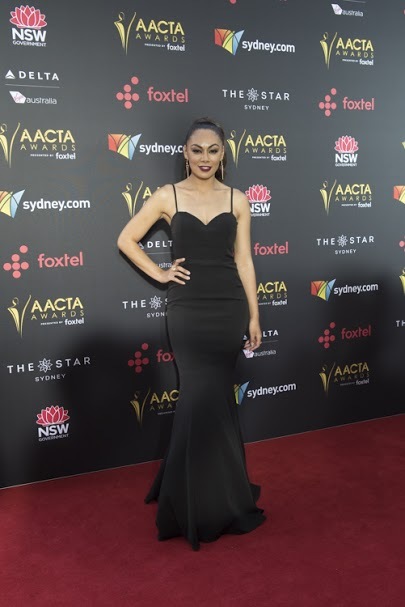 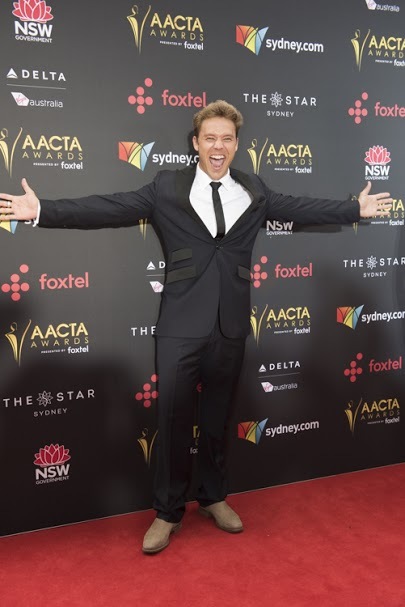 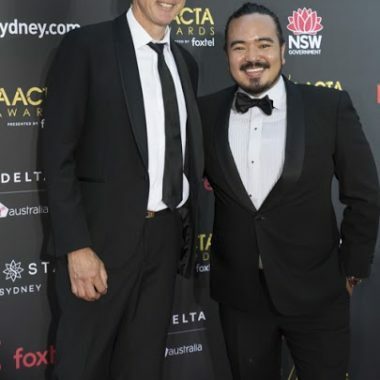 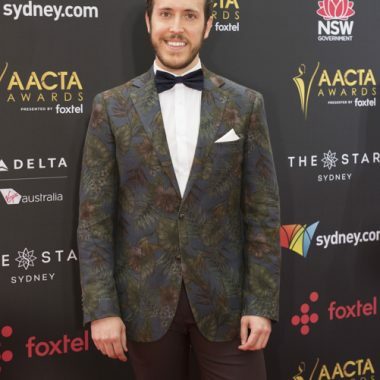 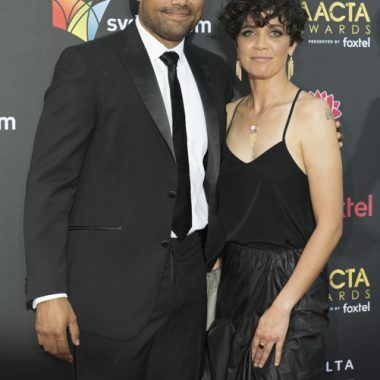 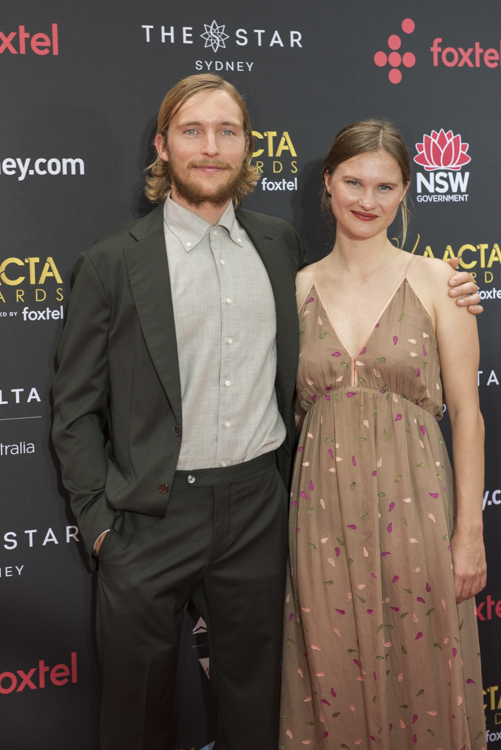 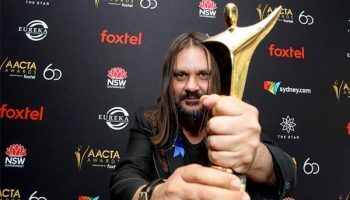 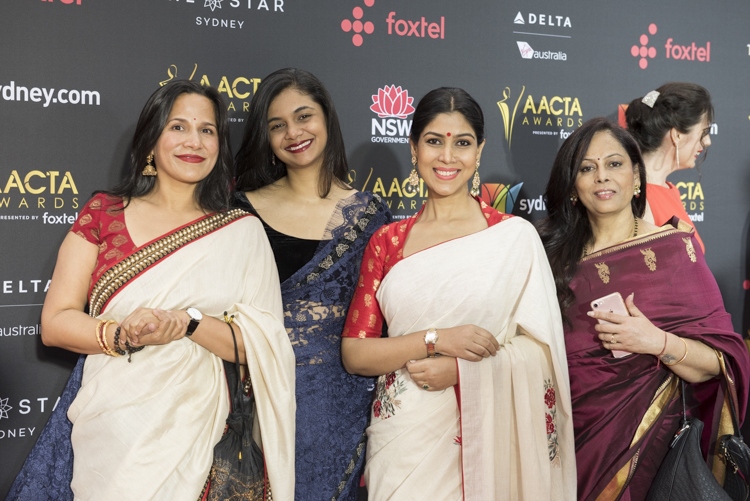 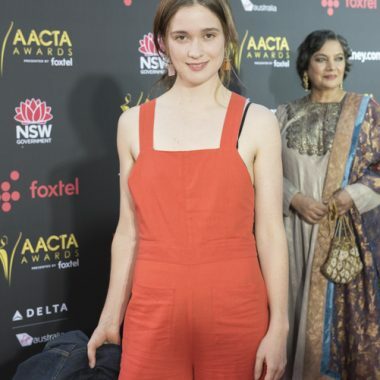 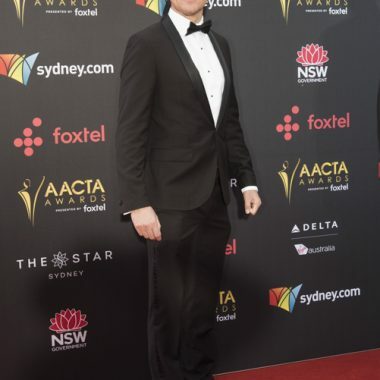 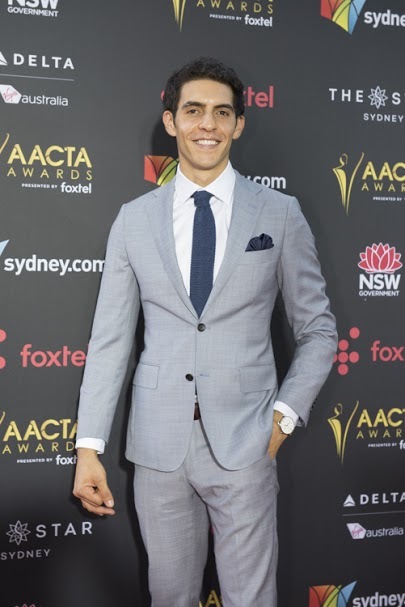 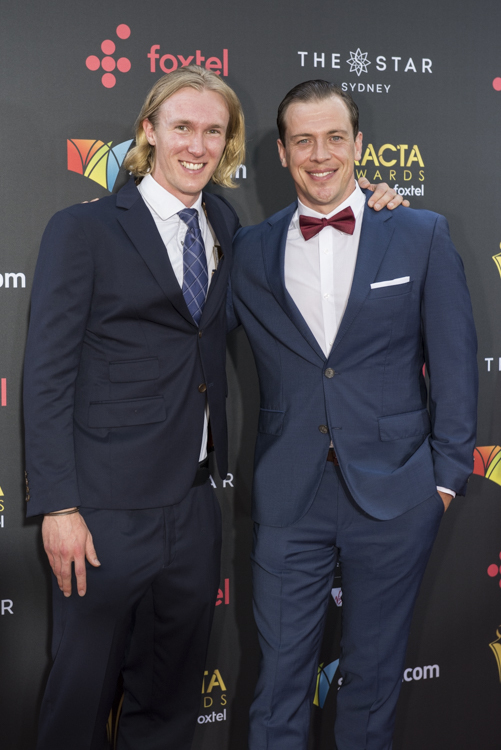 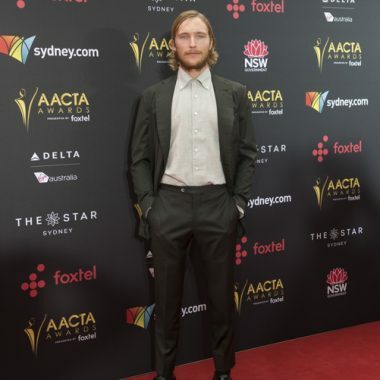 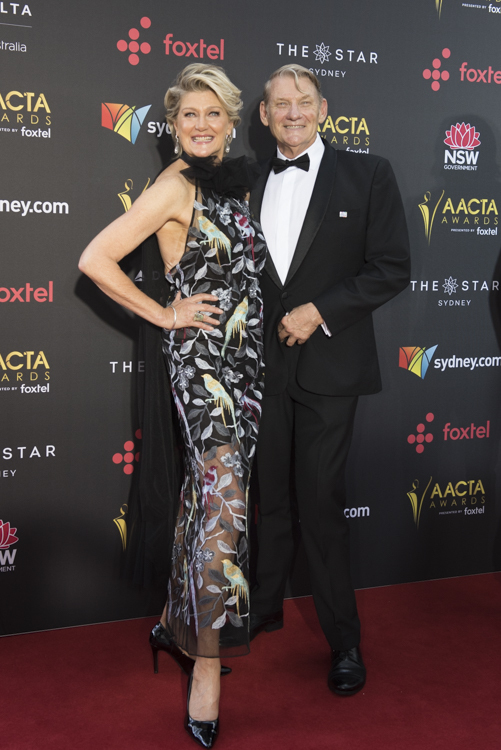 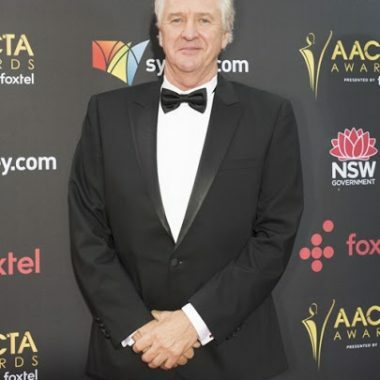 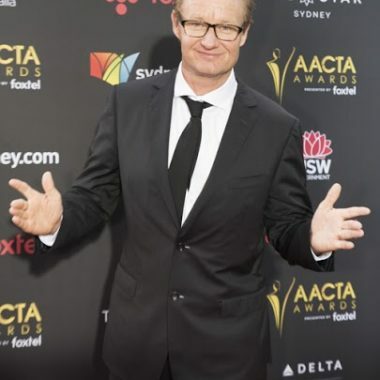 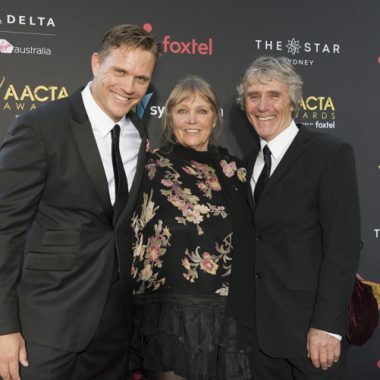 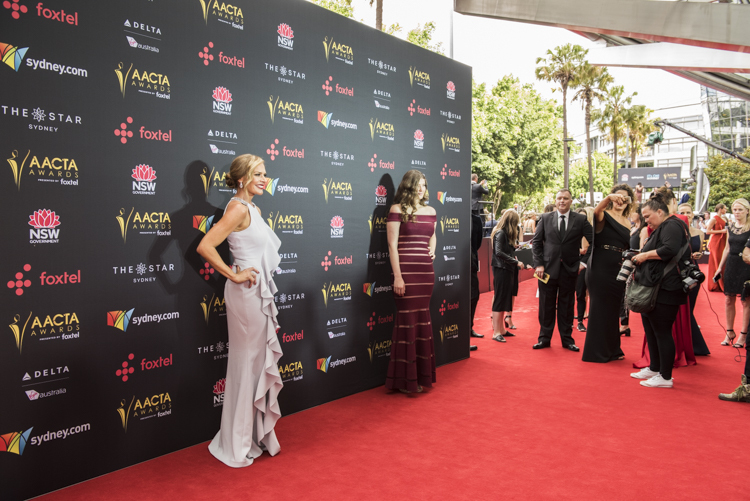 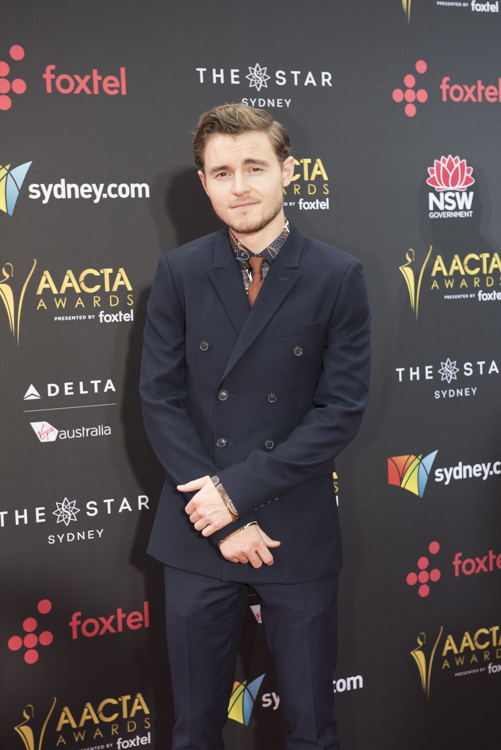 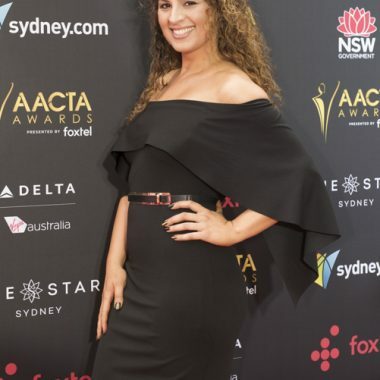 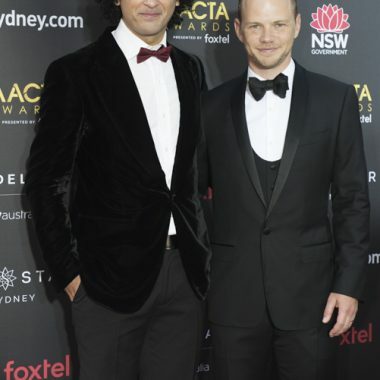 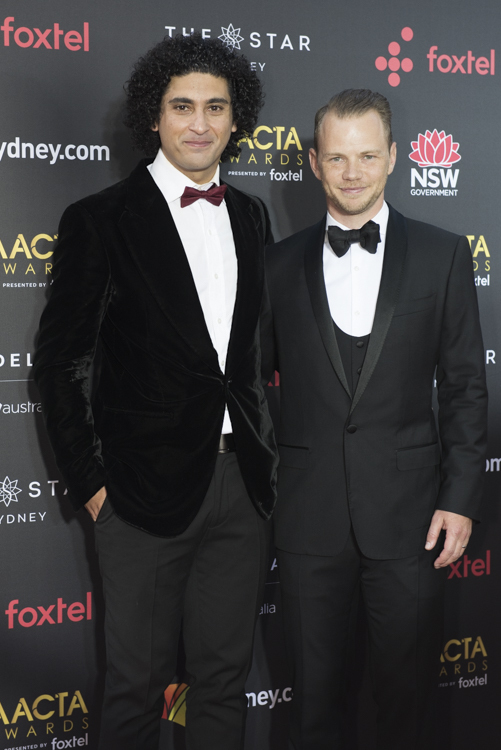 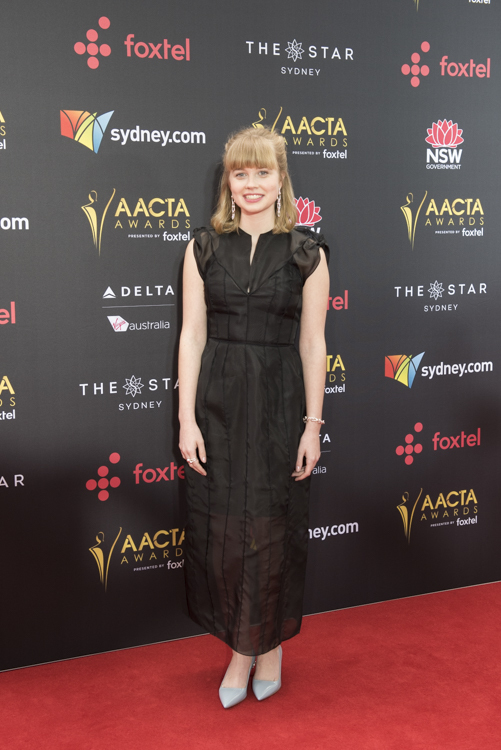 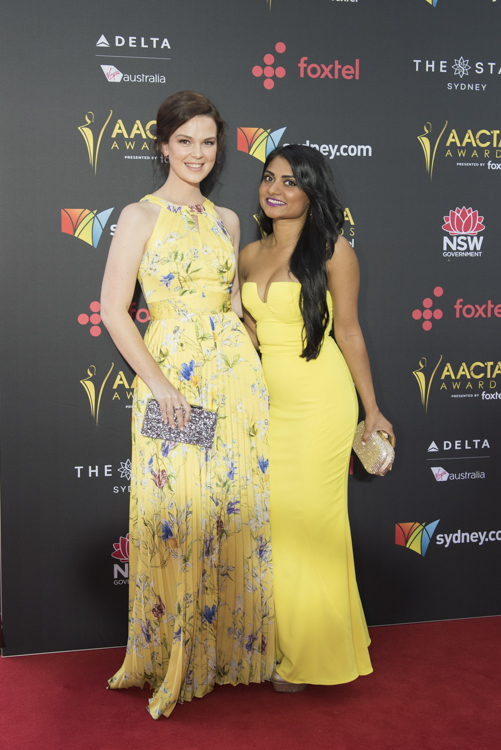 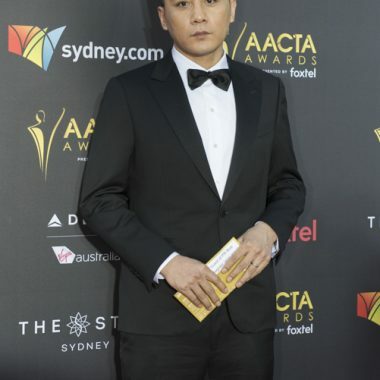 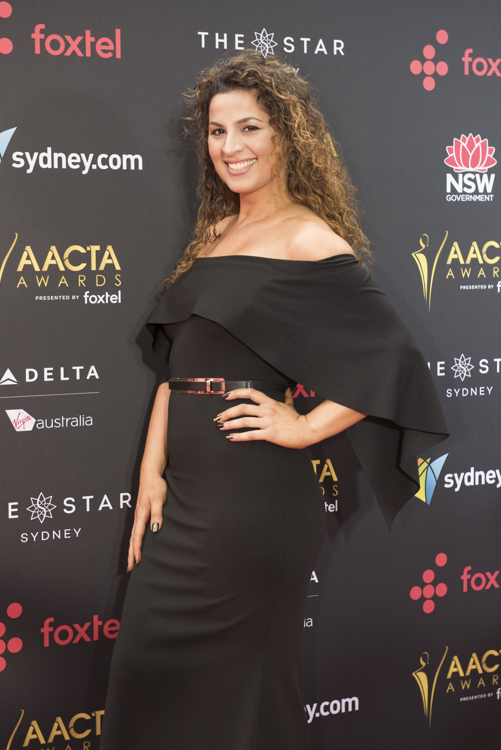 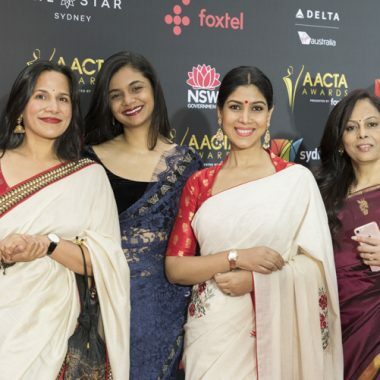 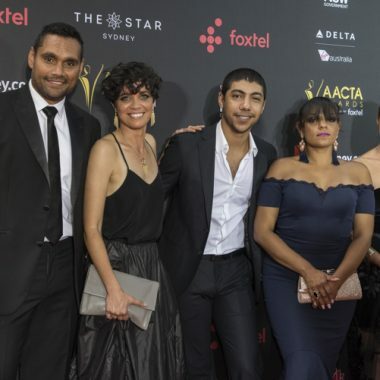 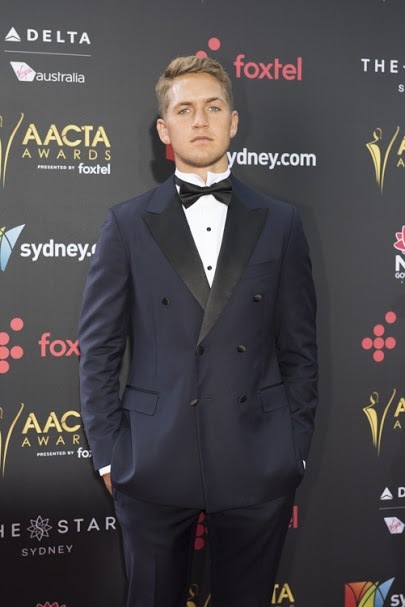 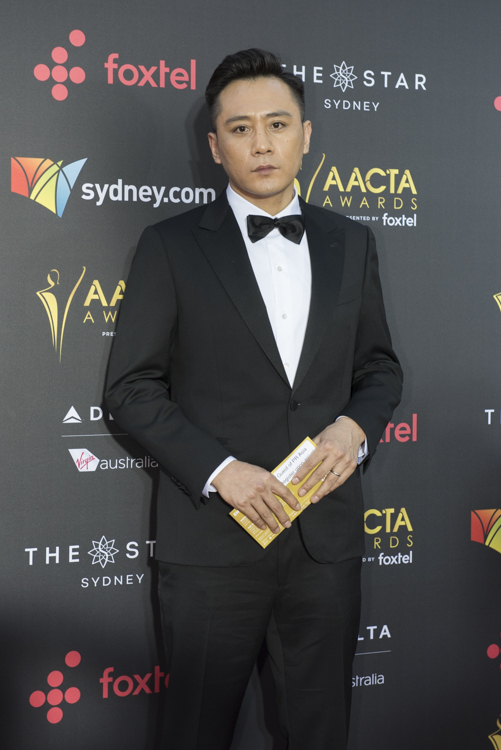 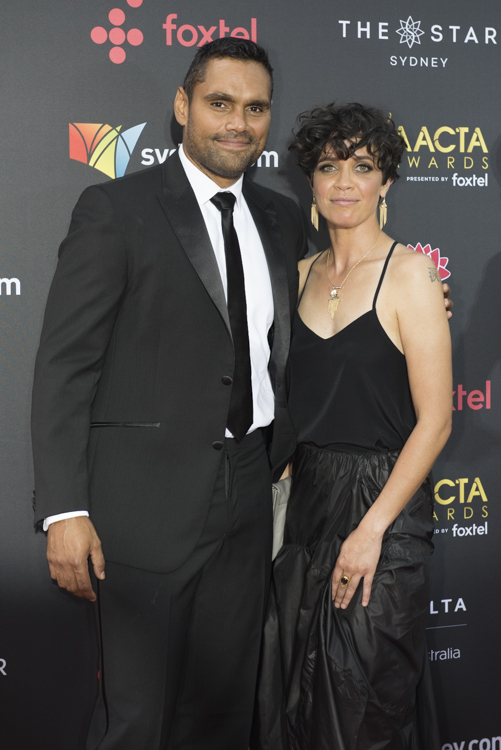 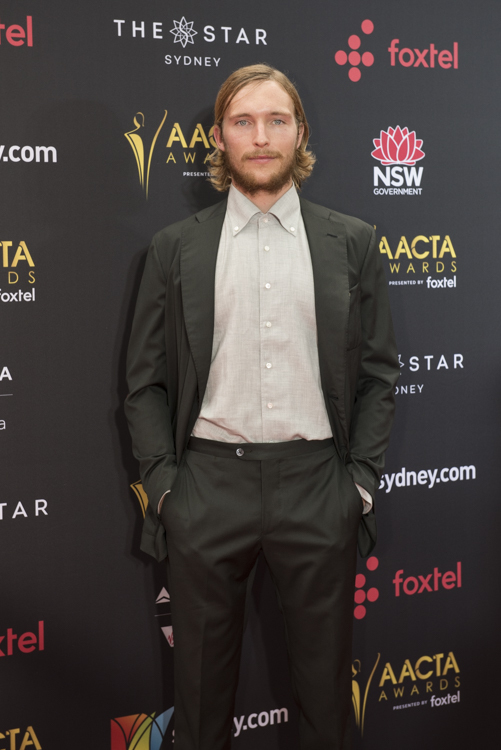 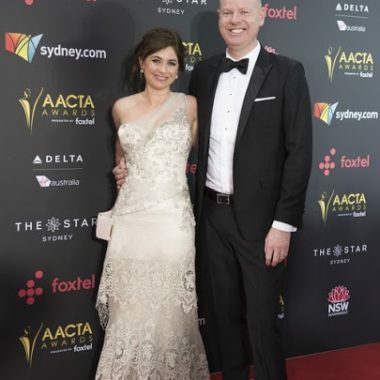 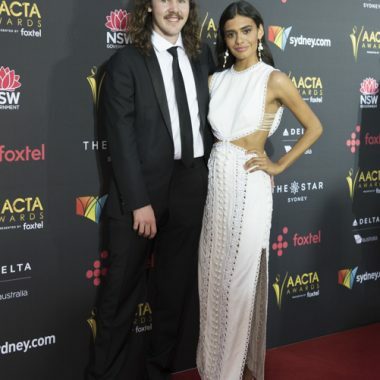 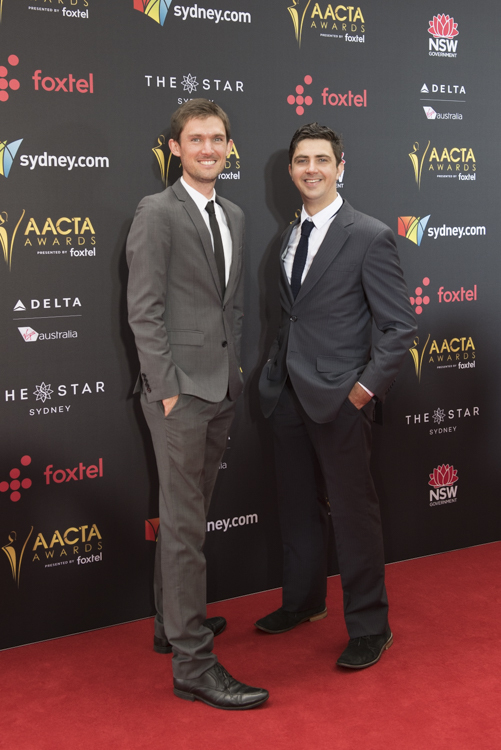 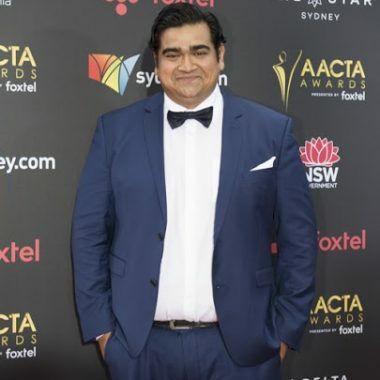 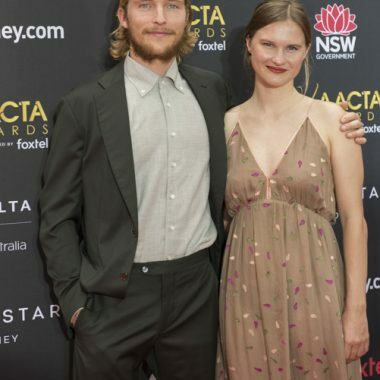 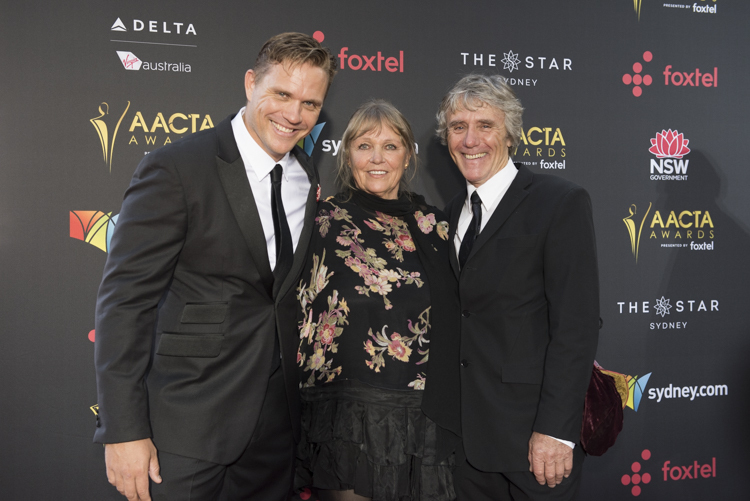 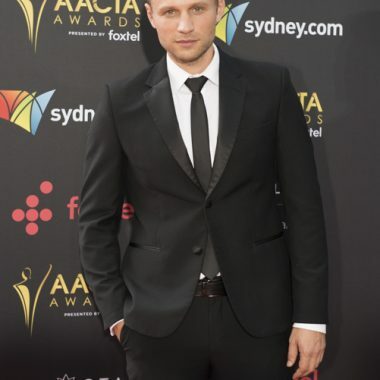 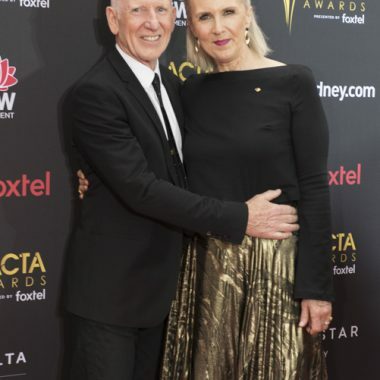 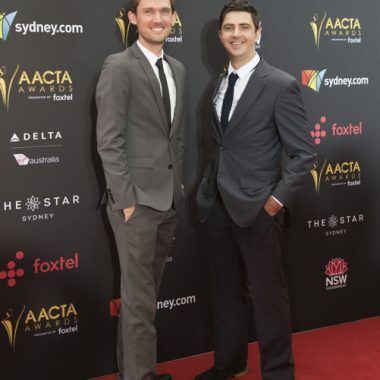 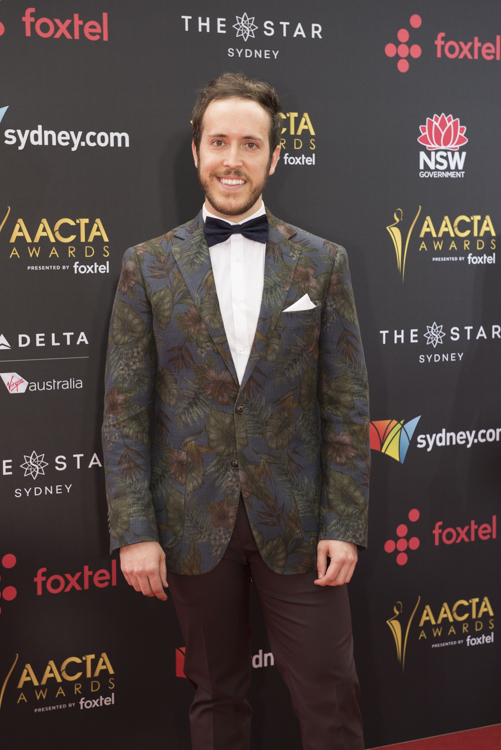 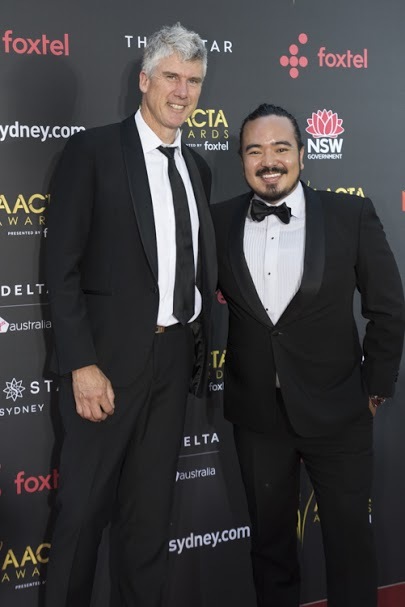 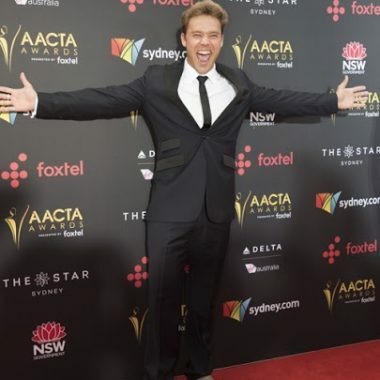 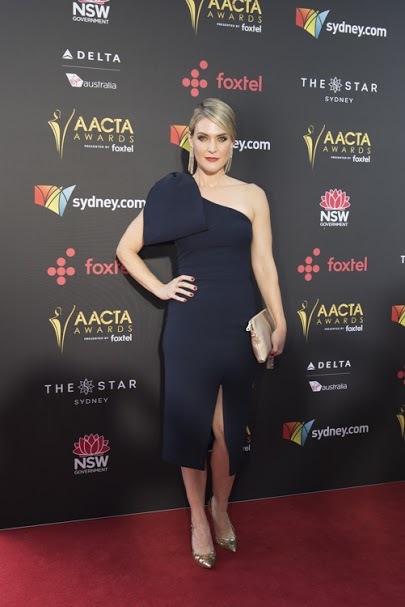 Aussie Stars Shine at the 2017 AACTA Awards Red Carpet – Spotlight Report "The Best Entertainment Website in Oz"
Stars of the big and small screen came together last night to celebrate Australia’s top screen achievements at the 7th AACTA Awards Ceremony presented by Foxtel, held at The Star Event Centre in Sydney. 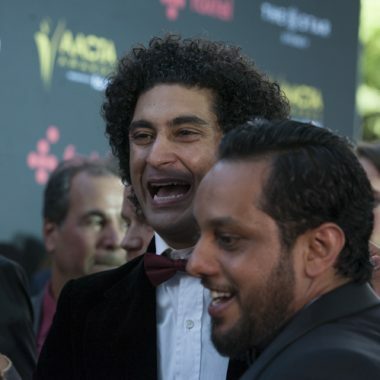 The big winner of the night was Lion with five awards, including best film, best director and with Nicole Kidman, Dev Patel and nine-year-old star, Sunny Pawar winning best supporting actress, best supporting actor and best lead actor respectively. 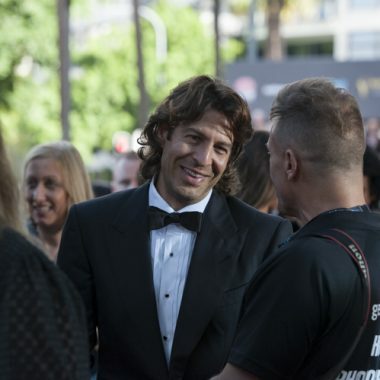 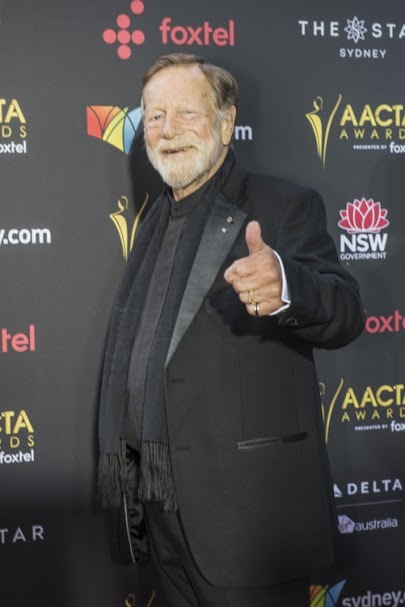 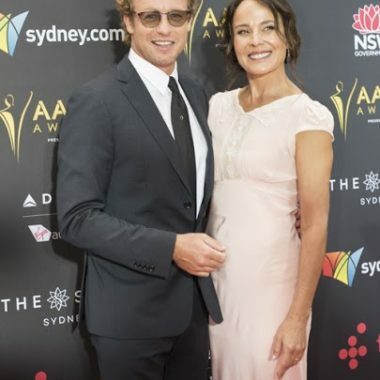 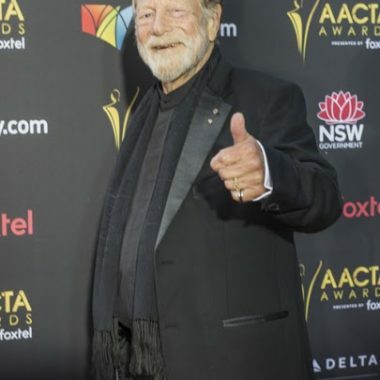 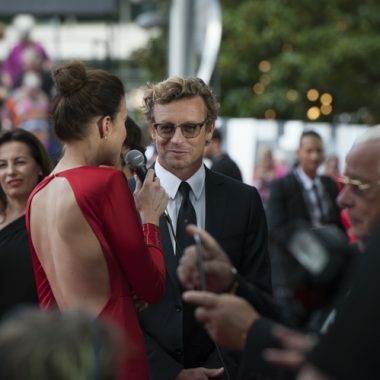 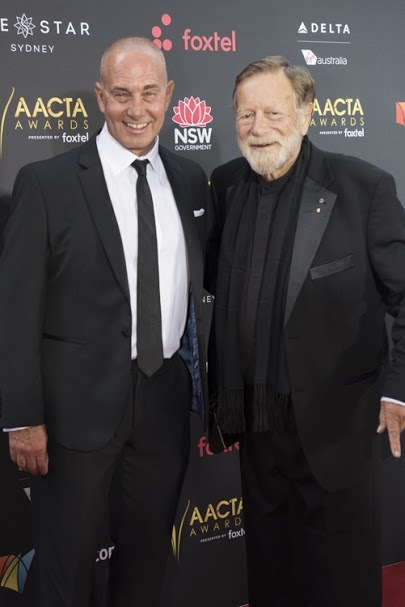 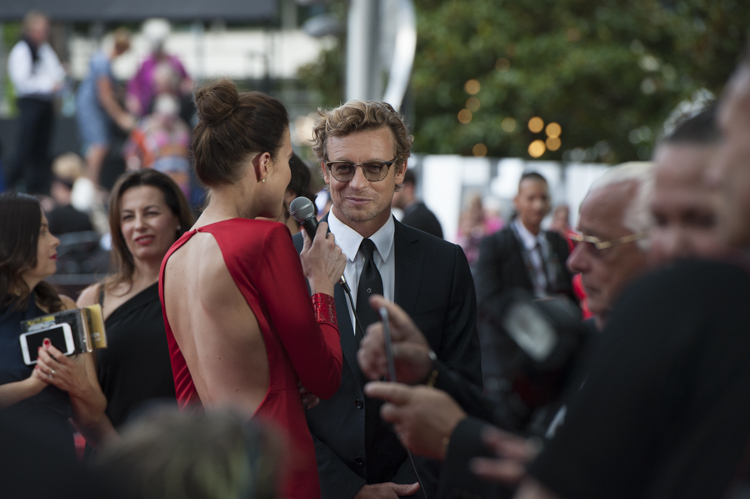 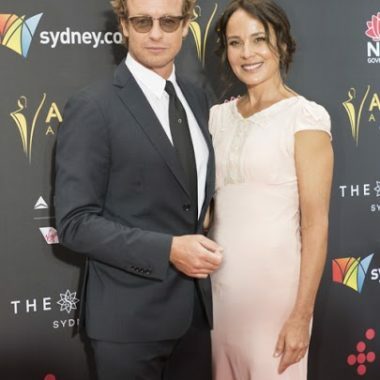 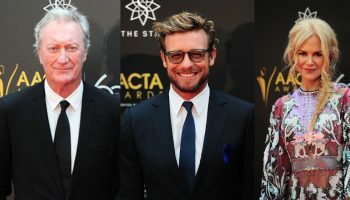 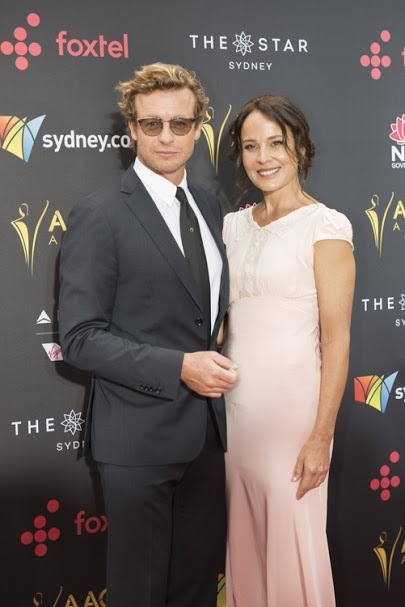 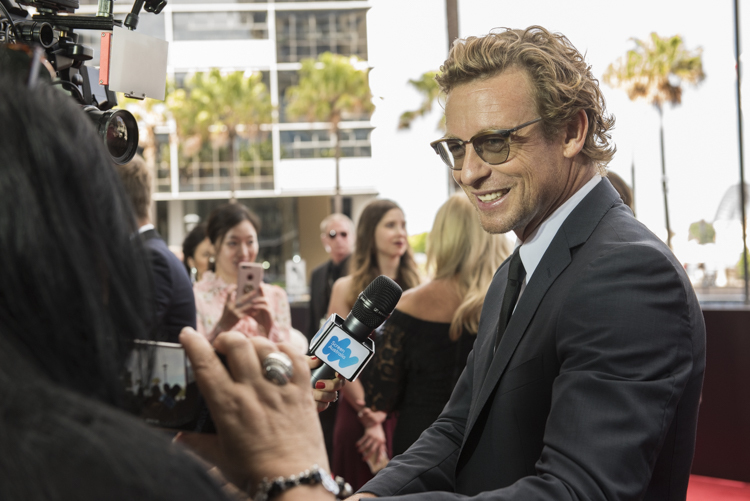 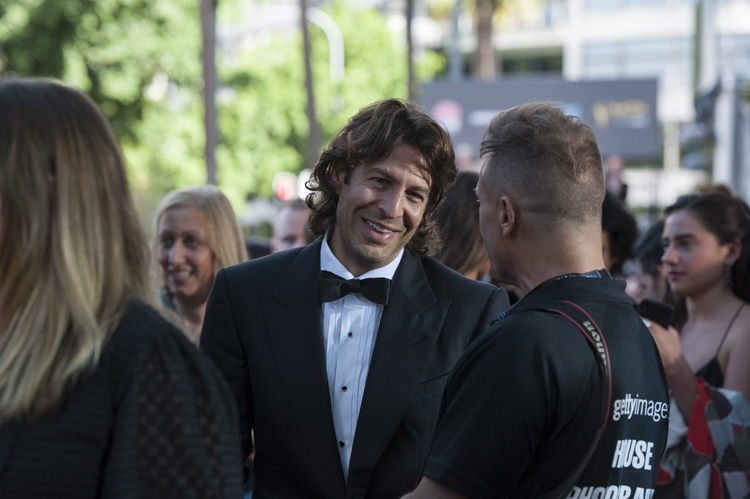 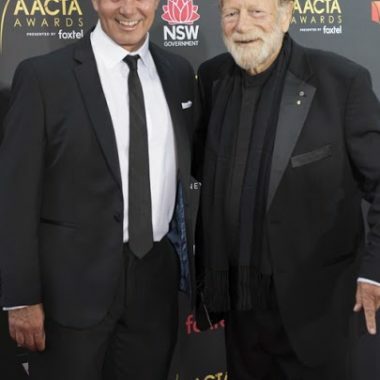 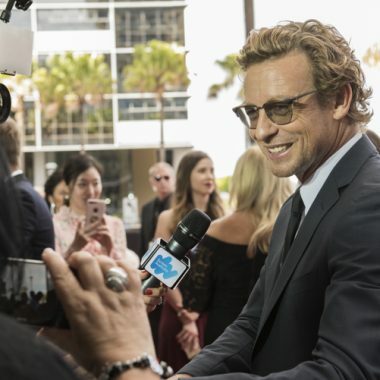 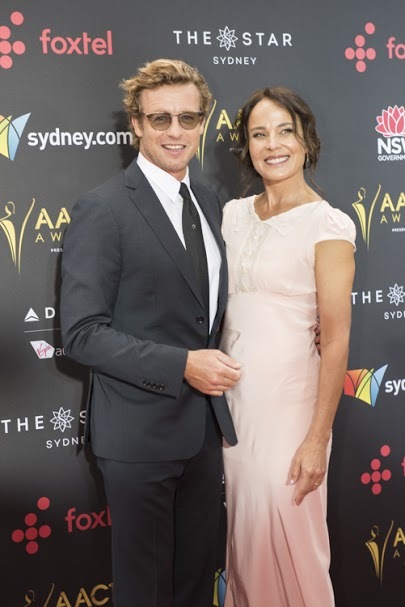 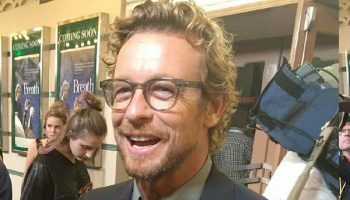 Other highlights of the night included the Longford Lyell Award, was presented to Australian film director Phillip Noyce and the AACTA Trailblazer Award, which recognises the achievements of an Australian screen practitioner whose body of work has served as an inspiration to others to Simon Baker. 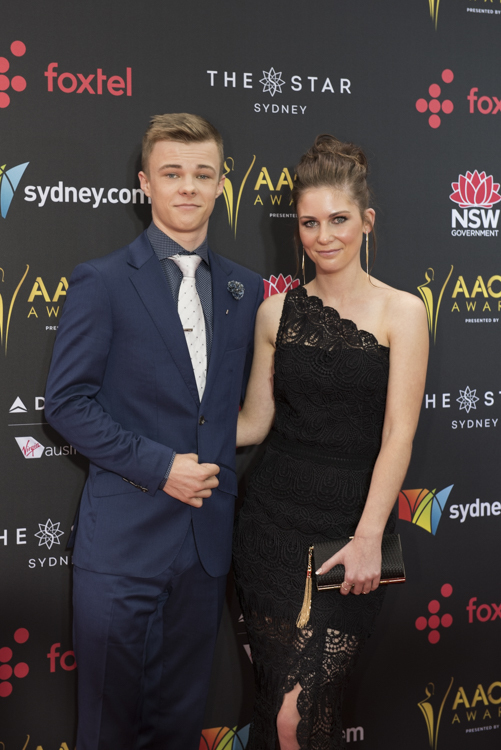 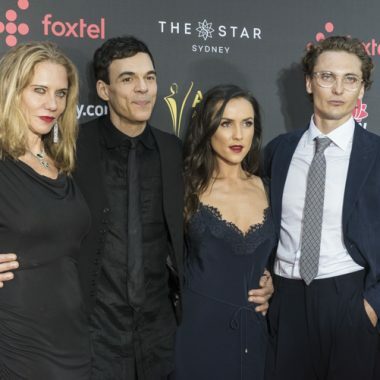 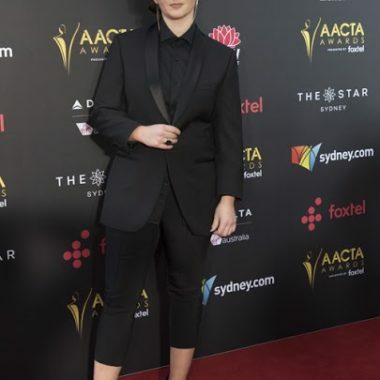 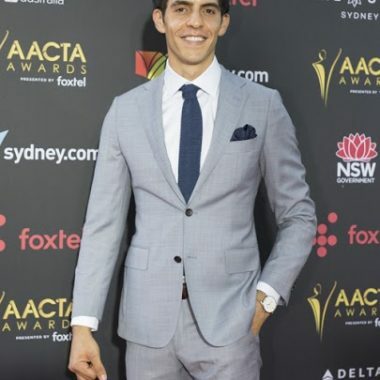 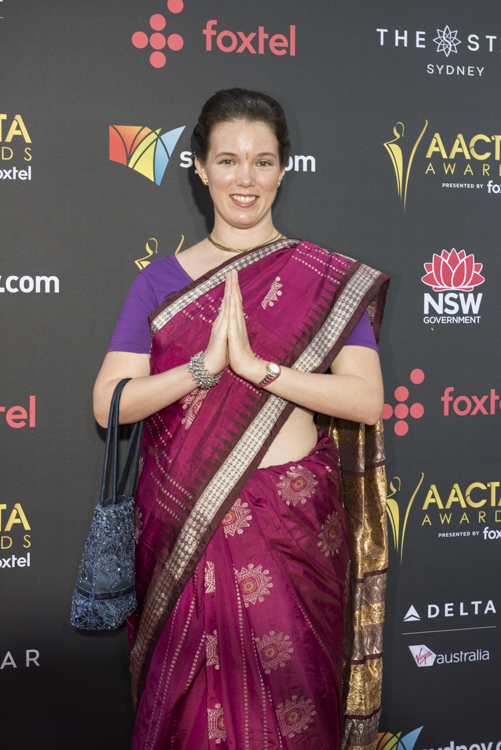 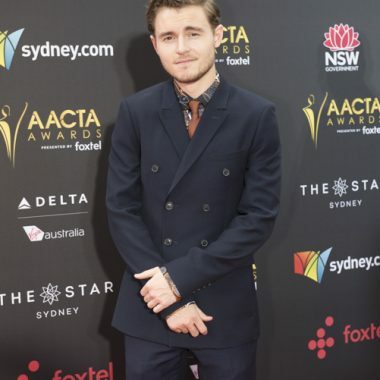 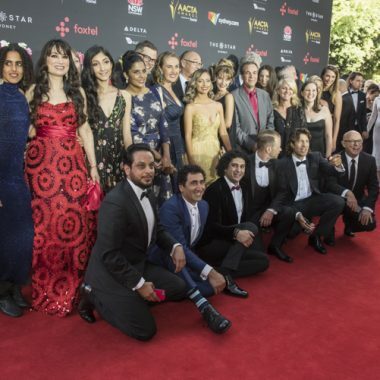 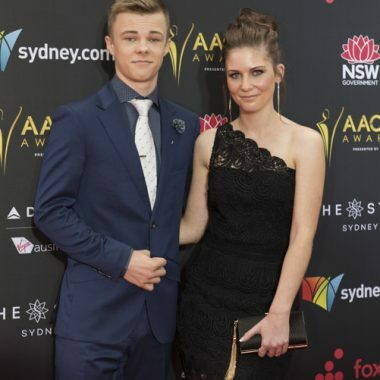 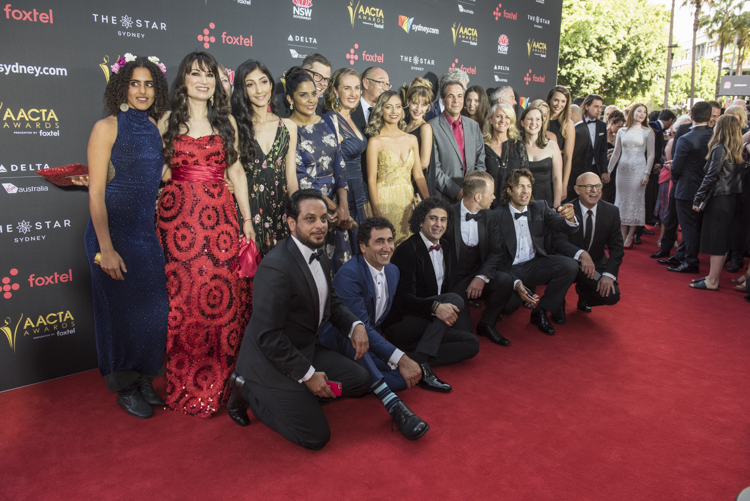 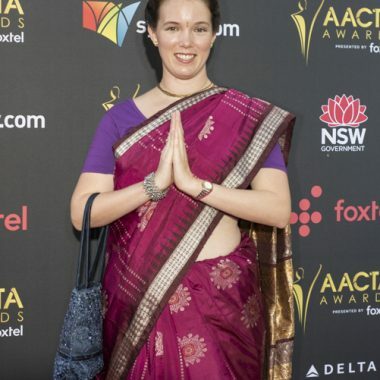 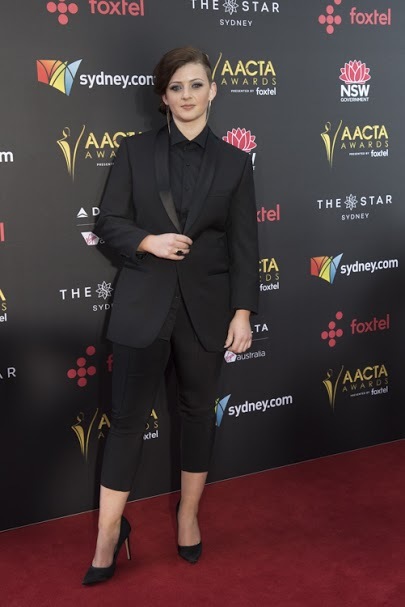 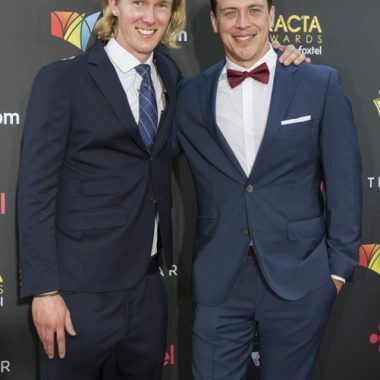 Other stars in attendance included Xavier Samuel, Gillian Armstrong, Shane Jacobson, Paul Hogan, Pamela Rabe, Danielle Cormack, Stephen Curry, Noni Hazlehurst, Marta Dusseldorp, Tom Gleeson, Melina Vidler, Angourie Rice, Nicholas Hamilton, Ye Liu, David Berry, Jessica McNamee, Debra Lawrance, Jack Thompson, Jacqueline McKenzie, Lincoln Lewis, Shaynna Blaze and Abby Earl among others.